Looks like the Singapore River is getting a new neighbour, as InterContinental Singapore Robertson Quay officially opens its doors to guests. 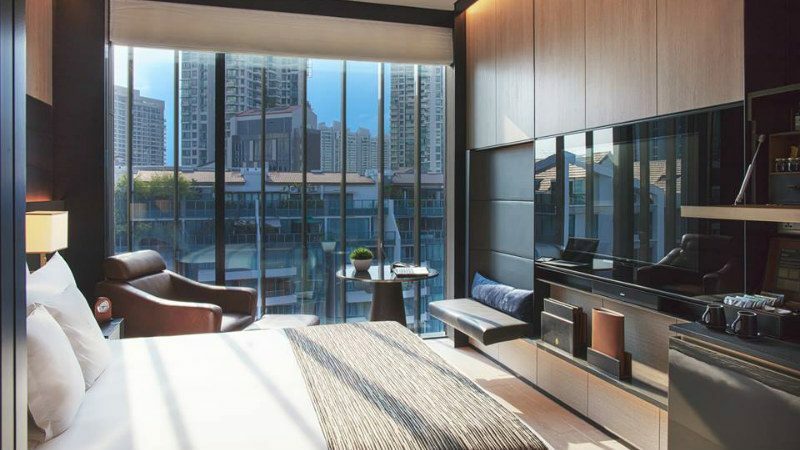 It sets itself apart by being a residential-inspired hotel, with 225 luxurious studios and suites, including an expansive penthouse with floor-to-ceiling windows that offer a stunning panoramic view of the city. Apart from the myriad of meeting rooms and event spaces, there is also a Quayside Lounge located on the fourth floor, outfitted with a tropical ambience, and serving afternoon tea as well as cocktails during sundown. There’s little excuse not to stay fit when on the road too, with the hotel’s lap pool and 24-hour fitness studio. Once you’ve earned your #gainz, tuck into a well-deserved meal at Publico, a deli, bar and ristorante all in one! If you’re feeling like steak, there’s also the famous Wolfgang’s Steakhouse by Woflgang Zwiener, and a bar and dining concept by Izy Sushi, for whenever you prefer Japanese. 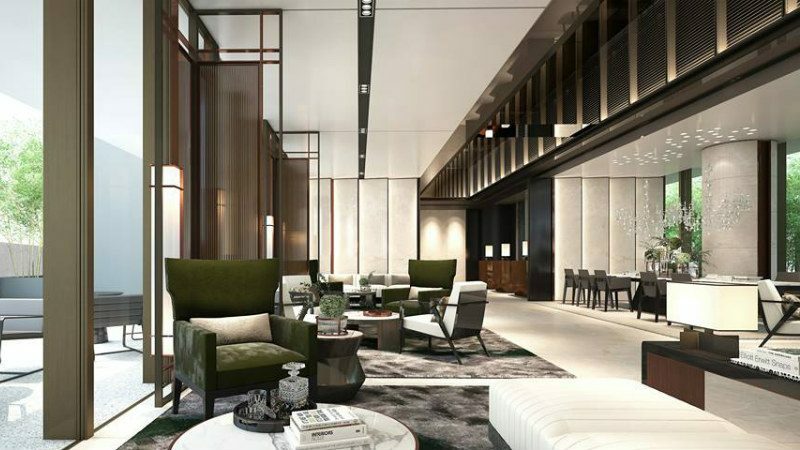 Designed to feel like home away from home, InterContinental Singapore Robertson Quay is set to re-invigorate the area with an appealing spot for tourists, avid staycationers and fellow foodies alike.